As the 5th generation of 9014 series, 9014E contents 50% the mixture of imported high pigment carbon black and local high quality carbon black. The 50% carbon Black Black Masterbatch 9014E is one of the mostly well sold High Jetness Injection Black Masterbatch.With excellet blackness and mirror effect end-products surface, the 50% Carbon Black Masterbatch 9014E are widely used for high-end injection plastic production, such TV frame, coffee hot, cell phone shee, hair-blower enclosure so on. The 50% Carbon Black Masterbatch 9014E is made of 100% Virgin powder polyethene carrier and high-qulaity carbon black, without any calcium carbonate filler, adding special chemical additives for lubricant and dispersion. The 50% Carbon Black Masterbatch is one food contact grade black masterbatch, complying with SGS testing and ROHS requirements, heavy metal free,no any odor smell, compatiable with ABS, PC, PS, Nylon, PPM, PPS all engineering materials. 50% Carbon Black Masterbatch 9014E has suitable disperiona abilties, its MFI is as high 18 gram/10 mintues 21.6kg &190 Cdegree.The 50% Carbon Black Masterbatch 9014E could be directly used for most thermal plastic hard resins injection , molding and compounding, pressure sheet. The 48% Carbon Black Black Mastebatch 9014D is compatible with ABS, PC, PS, Nylon, PPM, PPS and all engineering materials. 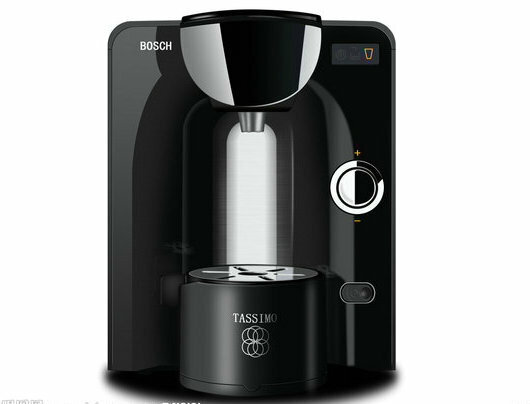 The 50% Carbon Black Black Masterbatch 9014D is suitable for direct addition and mixing with plastic resins in mixer,avoiding pollution and mal-scattering problems caused by pigment, no need pre-drying before production. 1-3% subjected to the final products requirements. 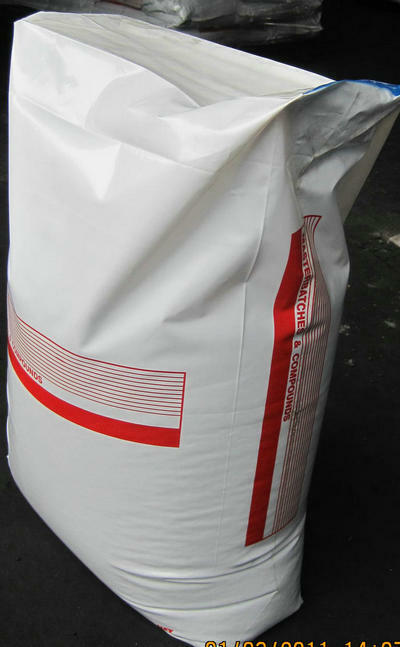 The 50% Carbon Black Black Masterbatch 9014E is supplied in pellet form and packed in 25kg plastic or paper bags.It should be stored in a dry place. ANAD MASTERBATCH-- COUMPOUNDING YOUR SUCCESS! Looking for ideal 50% Carbon Black Injection Black Masterbatch Manufacturer & supplier ? We have a wide selection at great prices to help you get creative. All the Black Masterbatch for Injection are quality guaranteed. 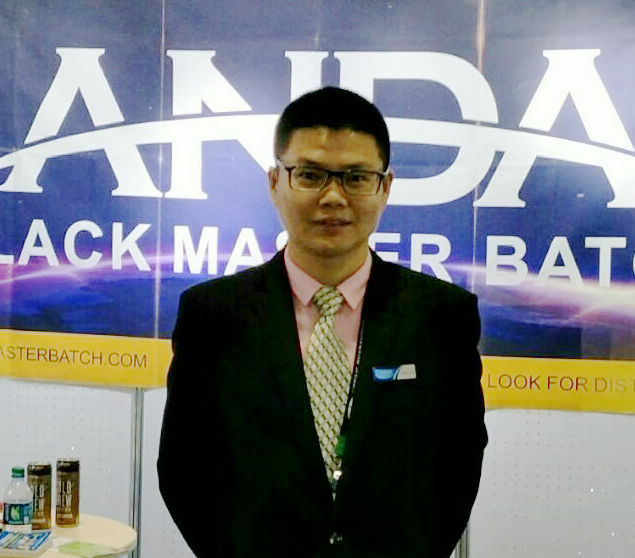 We are China Origin Factory of Black Masterbatch for Engineering Material. If you have any question, please feel free to contact us.